Ruth Ashton: Spring is in the air!!! 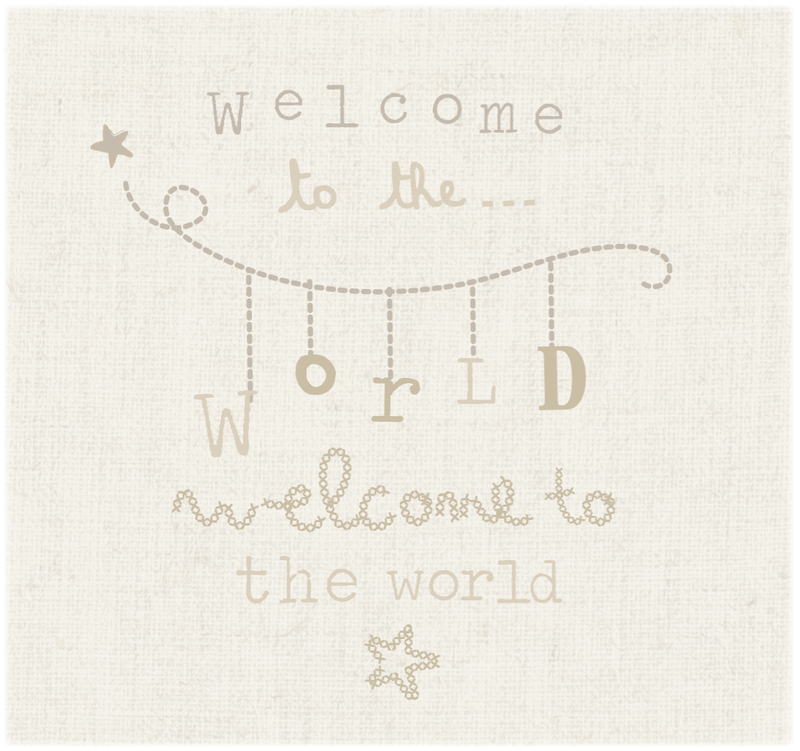 Spring is in the air, and the turn of the seasons brings with it the latest gift collection from Mamas and Papas - Welcome to the World. 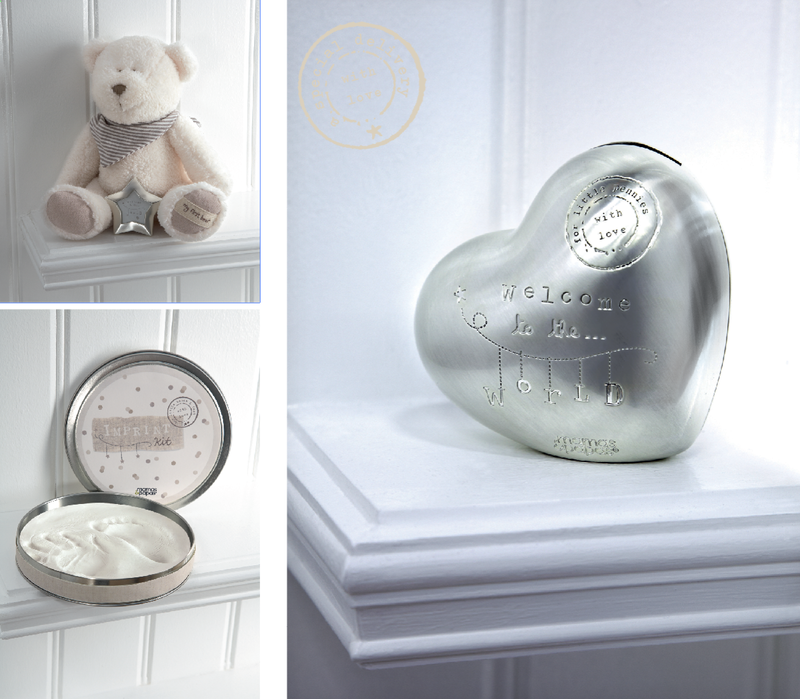 One of the key ideas behind this range is personalisation, making these gifts the perfect keepsake items, that can be cherished for years to come. My favorite product in this collection is the brushed silver money box, which is such a beautiful rounded shape.